“Looks great and makes mopping so easy.” “Amazing products.” “CoverTec is an Awesome product.” These are just a few of the positive reviews expressed by some of our clients. We’re proud of the comments, along with the work we do here at CoverTec, a manufacturer and distributor of floor coatings, floor cleaners, and waterproofing products. One of our specialties is concrete floor cleaning. As a matter of fact, we offer the best concrete floor cleaning service in South Florida. 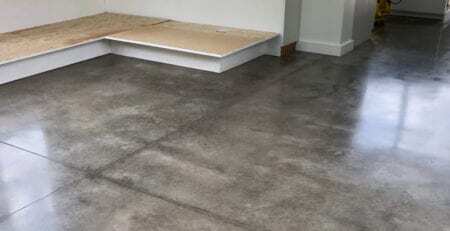 Concrete floors, though sturdy, are relatively easy to maintain – especially when compared to other types of floors, but they still need maintenance. Depending on the location and wear and tear exposure, concrete floors can get dirty and sometimes require a deeper cleaning, which can rejuvenate your floors. This is not a DIY project. You need the help of a professional company that cleans concrete floors. Here at CoverTec, we have developed a group of floor cleaning products specific to substrate types and the nature of contamination. These products have proven track record tough numerous applications and environments. And when you’re ready for a professional cleaning service, call us. 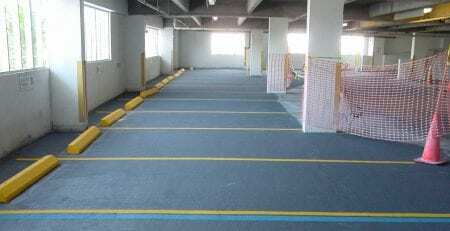 Our protective coating products, sealers, and cleaners can be applied to many substrates including concrete, wood, tile, stone, brick, metal, rubber and aged asphalt. We’re based in Sunrise but service the entire South Florida area. When looking for the best concrete floor cleaning company, call CoverTec at (888) 572-2586.